A LIVE-ACTION version of the beloved Disney animated film “Dumbo” opens this week. The Angels open their 2019 season, three local city councils hold meetings and there’s a tribute to a long-time local community leader. 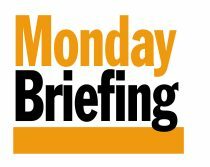 This and a lot more in today’s Monday Briefing in The Tribune. WEATHER: Spring-like weather should prevail through the week, with temperatures in the high-60s to low-70s. There will be some chance of rain – 10 to 20 percent – Tuesday to Thursday, with sunshine returning Friday through Sunday. Garden Grove City Council meets at 6:30 p.m. on Tuesday, with the topics including appointments to the city’s Measure O Citizens’ Oversight Committee and second reading or an ordinance approving a 31-home development on 11th Street. Stanton City Council meets at 6:30 p.m. on Tuesday, with the agenda topped by a proposal to build 17 three-story condominiums at 11752 Beach Blvd. Westminster City Council meets at 7 p.m. on Wednesday. The council will consider a resolution opposing any visits to the U.S. by representatives of the Socialist Republic of Vietnam, and a proposal to build a monument in a city park in observance of a naval battle between the People’s Republic of China and the Republic of Vietnam in 1974. ENTERTAINMENT: Local live stages are dark this week, but here’s what’s on tap at area cinemas. 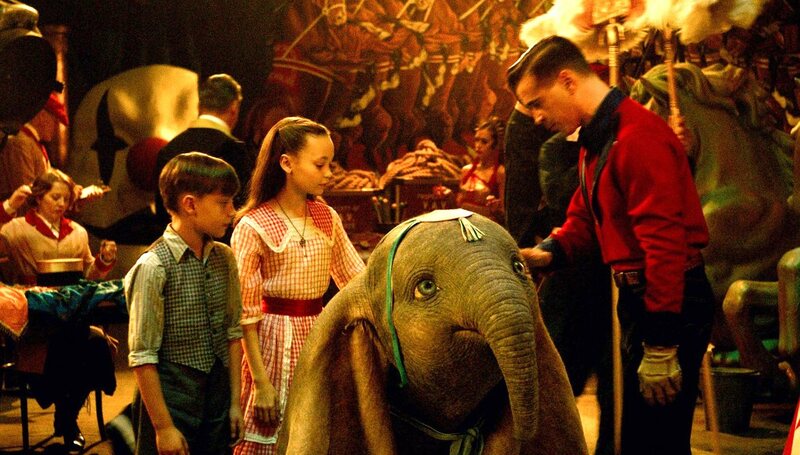 “Dumbo,” a live-action version of the beloved Disney animated movie, will open Friday. It stars Colin Farrell, Danny deVito, Michael Keaton and Eva Green. Tim Burton directs. It’s rated PG. “The Beach Bum” offers a laid-back alternative. It stars Matthew McConaughey, Snoop Dog, Isla Fisher, Jimmy Buffett, Zac Efron and Martin Lawrence. Rated R.
“Unplanned” is an R-rated drama about abortion. Stars Ashley Bratcher. EVENTS: The unveiling of a bust honoring the late Jack Wallin will be held on Tuesday at 4:30 p.m. at the Atlantis Play Center in Garden Grove. Wallin was a pioneer in developing local parks and in the founding and growth of the Strawberry Festival. The annual Garden Grove Chamber of Commerce Gala is set for Saturday evening at the Anaheim Marriott Suites in Garden Grove. SPORTS: One Orange County mayor league team is winding up its season and one is just beginning to pitch. Anaheim Ducks finished their home season on Friday, and won’t be playing again at Honda Center this year. They have road games on Tuesday (at Vancouver), Friday (at Calgary) and Saturday (at Edmonton). The Los Angeles Angels of Anaheim are playing a three-game exhibition Freeway Series against the Dodgers, with one game today in Anaheim and Tuesday’s contest in L.A. The Angels won Sunday’s opener 8-4. The Halos will open the 2019 season with a road trip to Oakland and Seattle, and then will start their initial home stand on Thursday, April 4 against the Texas Rangers.